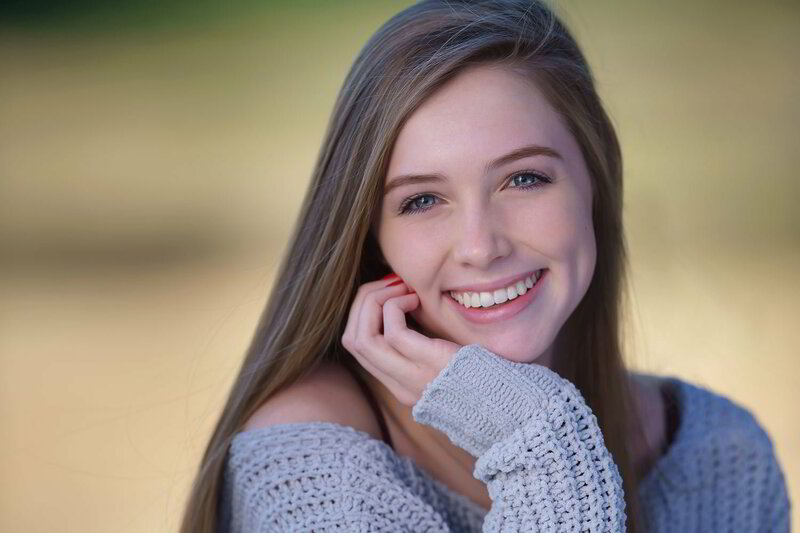 Dr. Buchanan brings winning smiles to countless teens and youth throughout Greater McKinney. Buchanan Orthodontics specializes in clear braces and custom braces for children and teens. The American Association of Orthodontists recommends that children be seen by an orthodontist as early as age seven and earlier if a problem is discovered. Phase I of the treatment corrects major jaw growth problems, allowing us to create room for permanent teeth. Phase II allows us to finalize the bite. With the newest Damon System technology, we no longer use expanders or extract permanent teeth to make space for crowded teeth. We can also correct overbites without headgear. This makes treatment easier and much more gentle!